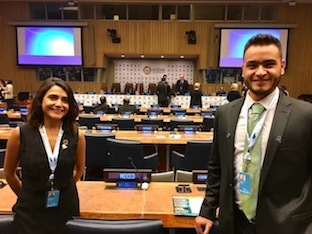 We, as Civil Society Organization, were honored to represent Mexico at the Ocean Conference, where we had the opportunity to share our contributions with the global leaders of more than 100 nations, for the implementation of Sustainable Development Goal (SDG) 14: Life below water. . 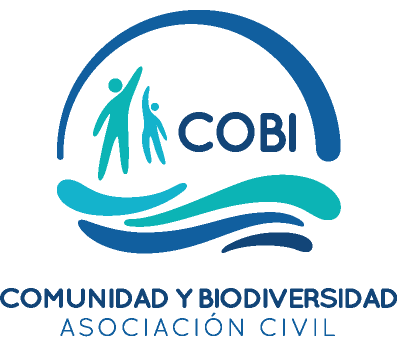 In the last 18 years, Comunidad y Biodiversidad (COBI)* has built key partnerships (with governments, fishers, academia, foundations, and other stakeholders) to move Mexican fisheries towards sustainability. It was very enriching to share our Voluntary Commitment and our lessons learned in walking the sustainability road at the “Partnership Dialogue 4: Making fisheries sustainable”. . Given our contributions to the implementation of the 2030 Agenda for Sustainable Development in Mexico, we had the opportunity to present our Political Statement to accelerate the implementation of SDG 14 at the “Plenary session” in the UN General Assembly Hall with well-known international organizations. .
One of our community partners, José Ángel de la Cruz Cantó Noh from the Cozumel Cooperative, Equator Prize winner, shared creative ways to asses SDG 14 and other international instruments such as the SSF Guidelines, at the side-event “Power of local action: sustainable fisheries for sustainable livelihoods”, where he encouraged all participants to foster multisector alliances for saving our oceans.
. For us, the ocean conference was a very inspiring week, during which we learned greatly from other nations' experiences and built new partnerships. 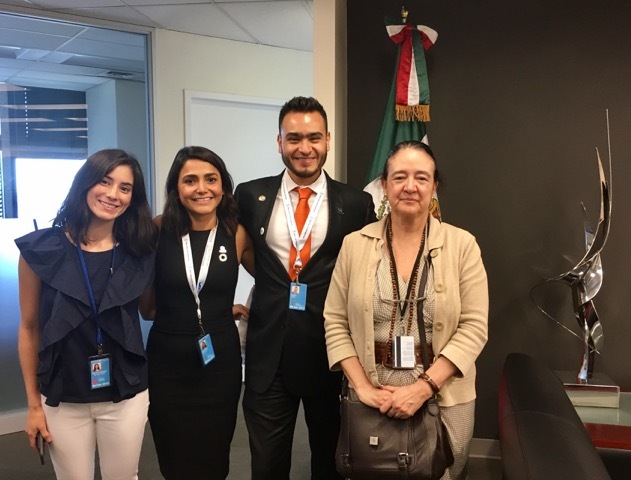 We were delighted to exchange ideas with the Permanent Mission of Mexico to the UN and our colleagues from Too Big to Ignore, as well as to see our work reflected in the “Call for action” and the “High-level Political Forum on Sustainable Development”. .
We came back to Mexico full of pride of seeing our national and local work contributing to global change. 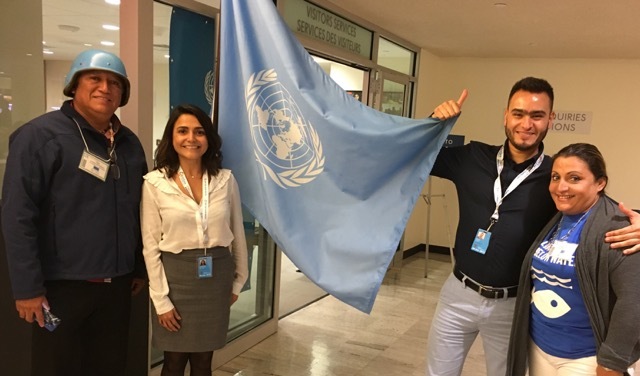 We came back ready to partner for and assess our contributions to SDG 14 and other SDGs, as we stated on the final side-event “The Role of the Oceans in Sustainability: Benefits of Achieving SDG 14 for all Sustainable Development Goals”, to which we were kindly invited by Nereus Program of The Nippon Foundation. .
At the end, we are ocean peoples. The ocean is a very important place for all. Todos somos Comunidad y Todos somos Biodiversidad.. Written by: María José Espinosa-Romero and Oscar Vélez-Ruiz Gaitán .